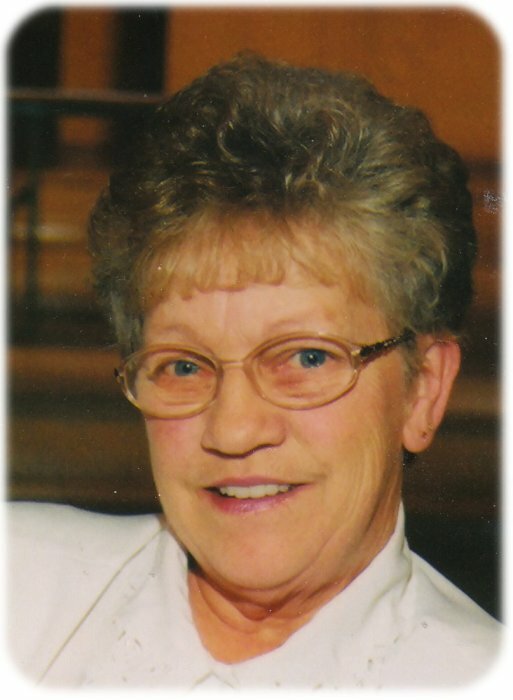 Memorial services for Carol B. Thompson, age 76, of Albert Lea, will be held at 1:00 p.m. on Friday, December 7, 2018 at Bayview/Freeborn Funeral Home. Rev. Shane Koepke will officiate. Interment will be at Hillcrest Cemetery. Friends may greet the family one hour prior to the service at the funeral home on Friday. Online condolences are welcome at www.bayviewfuneral.com. Carol died Friday, November 30, 2018 at Mayo Clinic Hospital – St. Mary’s Campus. Carol B. Thompson was born on July 29, 1942 in Calmar, Iowa, the daughter of Julian and Mildred (Jerdee) Hopperstad. She graduated from Albert Lea High. She was a member of Grace Lutheran Church. She liked to help at the Eagle’s with bingo. Carol enjoyed puzzles, bird watching, scrolling through the internet, eating out, traveling, sightseeing, and visiting the casino. She also liked fishing and camping. Carol loved to spend time with her grandkids and great-grandkids. She was an avid Twins and Vikings fan. Carol is survived by her son, Mark Thompson and daughter Brenda (Dan) Whelan; grandchildren, Keslie Thompson and Christina Jepson; great-grandchildren, Aaliyah, Riley, and Maliah; a niece and nephew; and her significant other of 41 years, Steven Lowman. Carol was preceded in death by her parents and siblings, Marilyn Brandt and John Hopperstad.